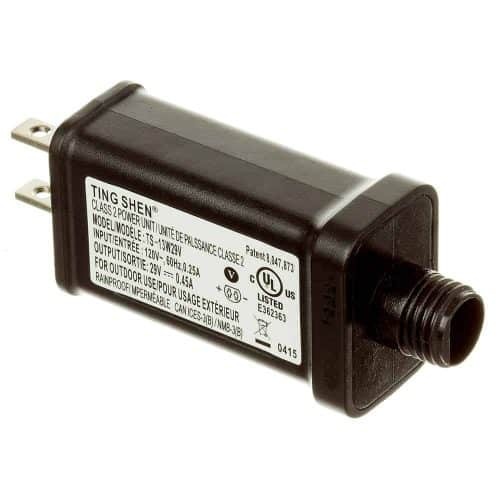 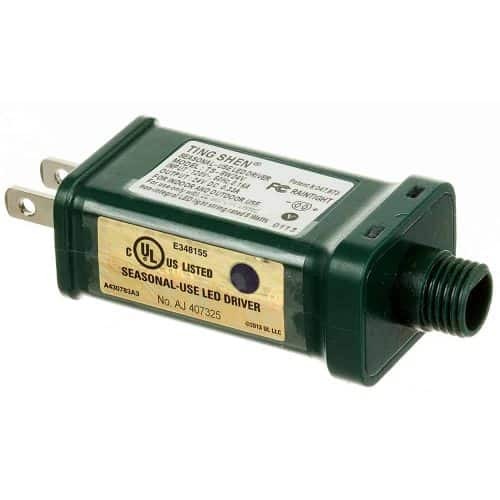 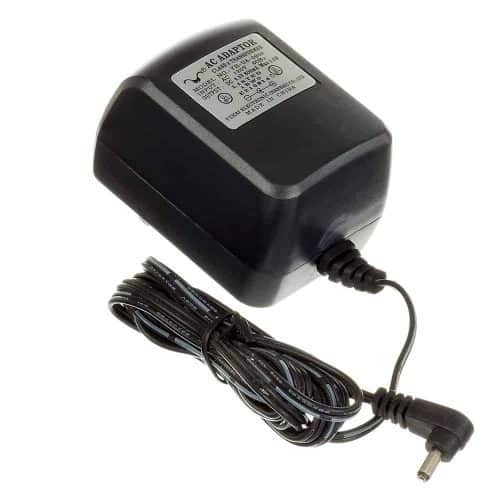 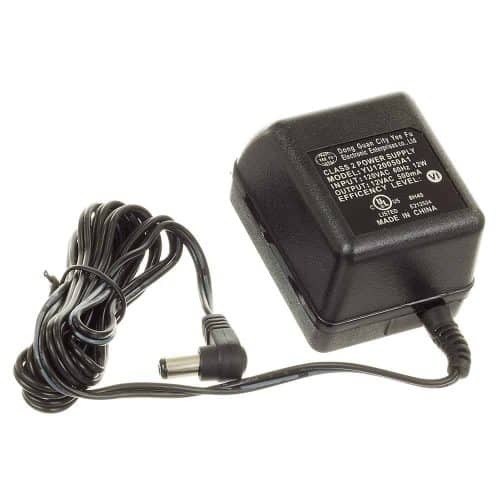 AC Adapter: MAS-01201670A 2 prong round shape connection. 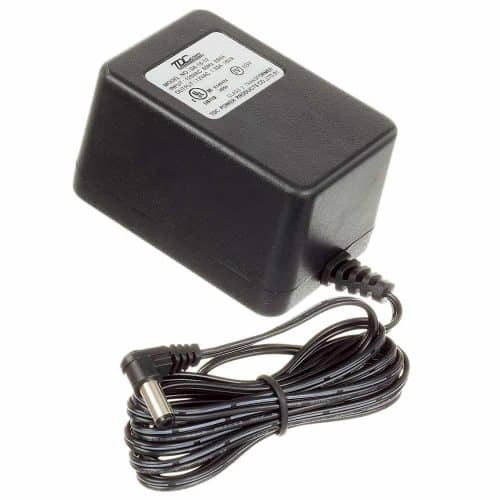 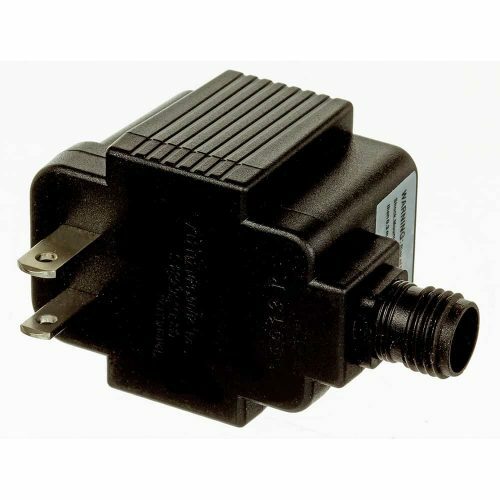 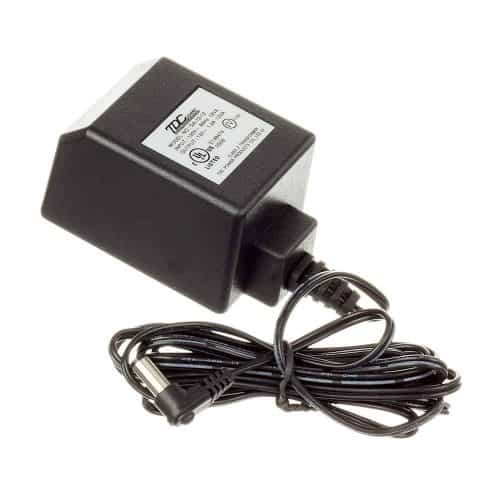 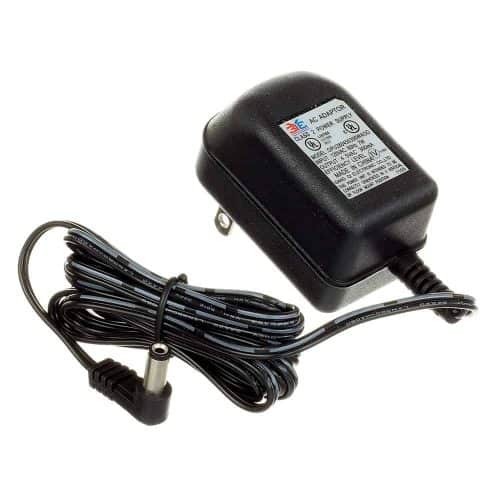 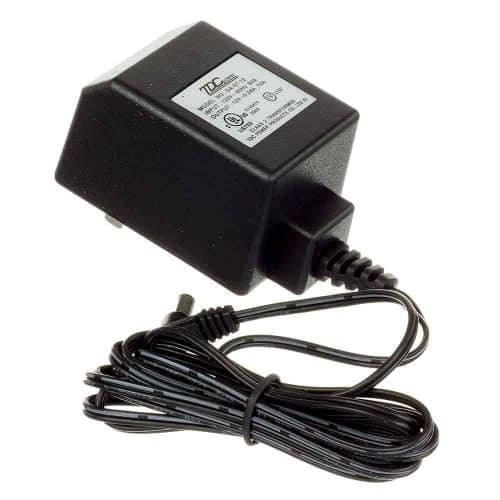 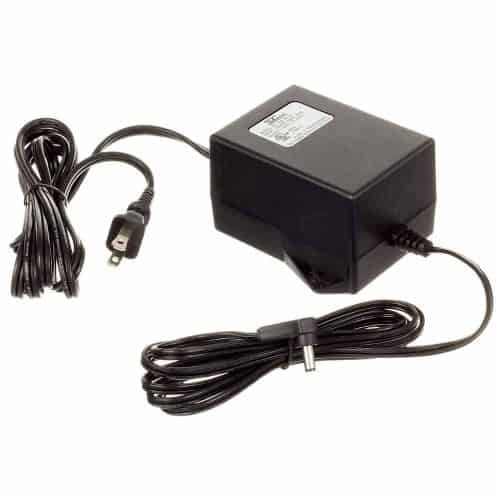 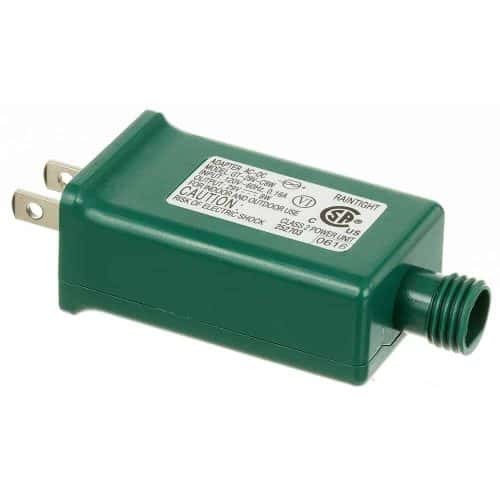 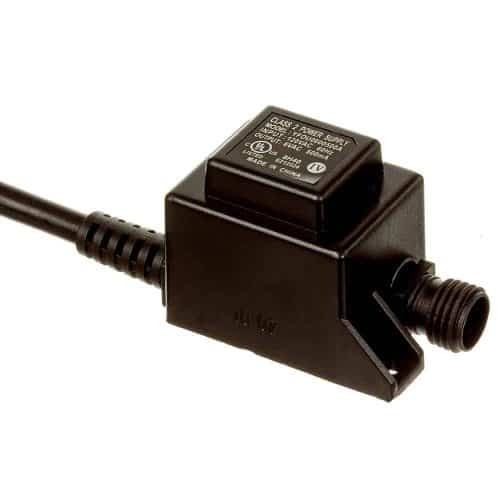 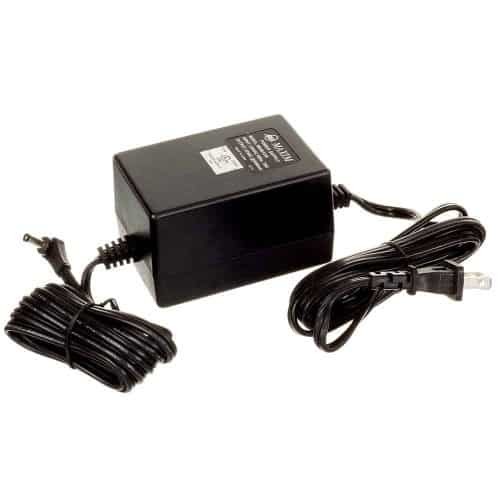 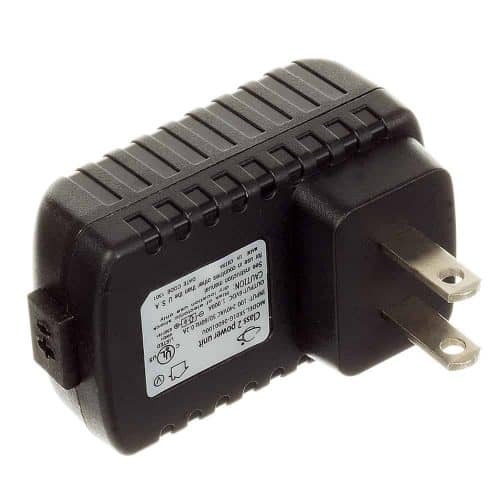 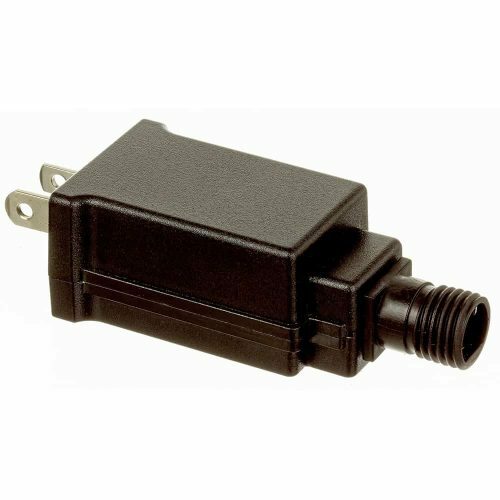 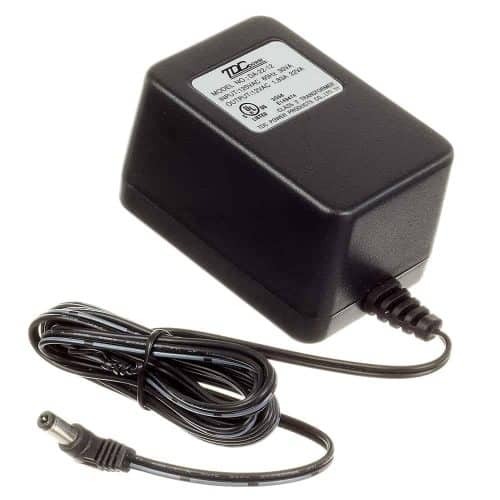 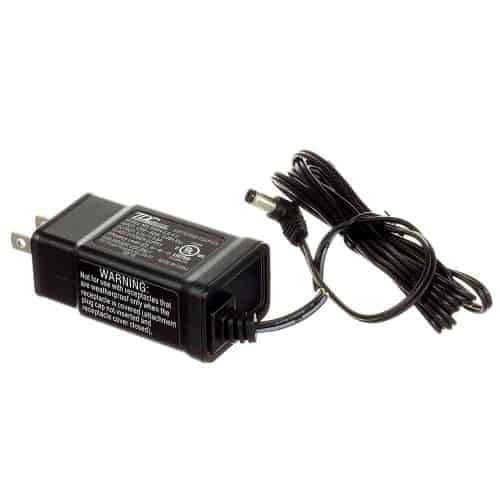 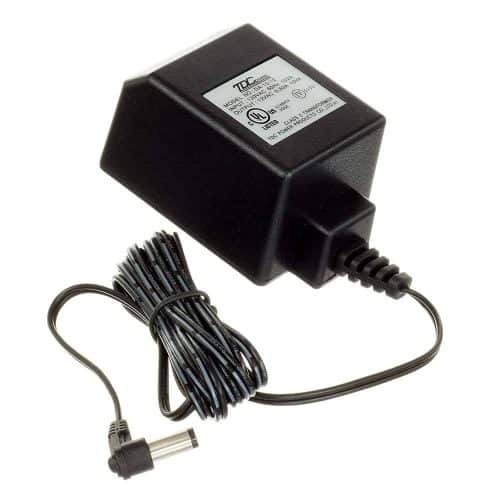 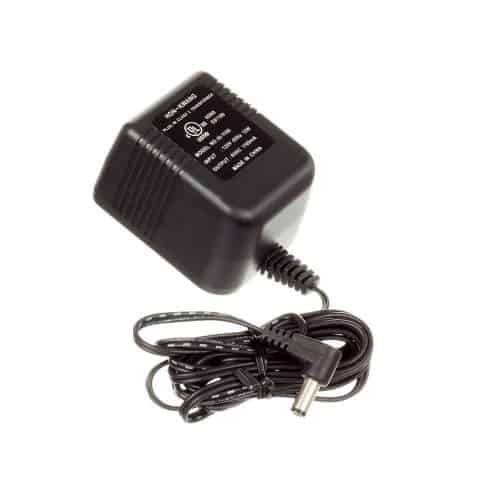 AC Adapter: MW-48-1201830A with 1 prong L shape connection. 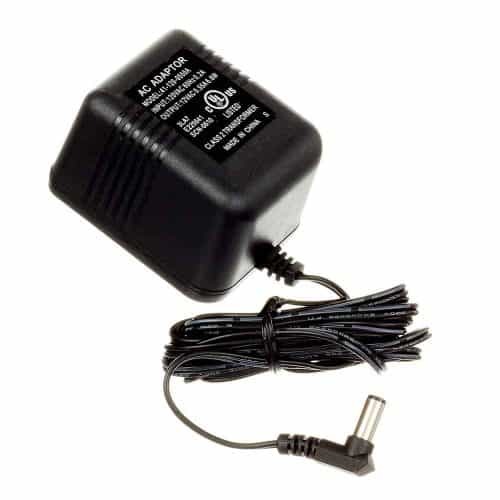 AC Adapter: XY-12100WAUO with 2 prong round shape connection. 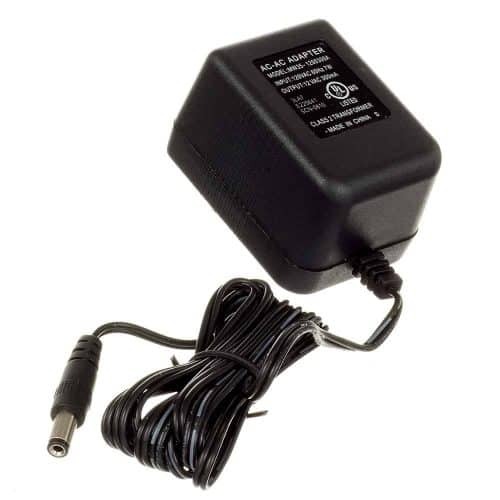 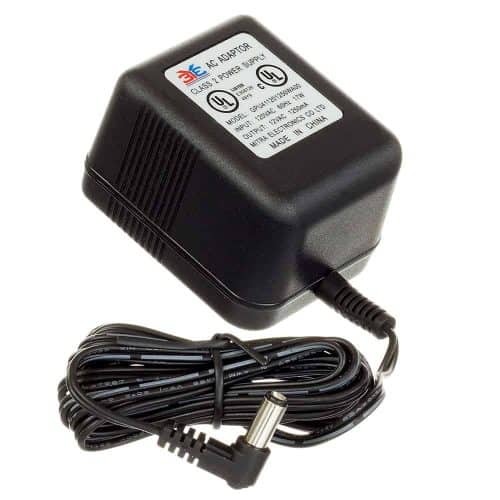 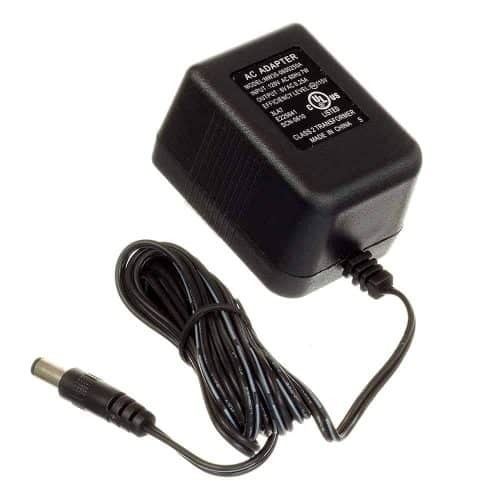 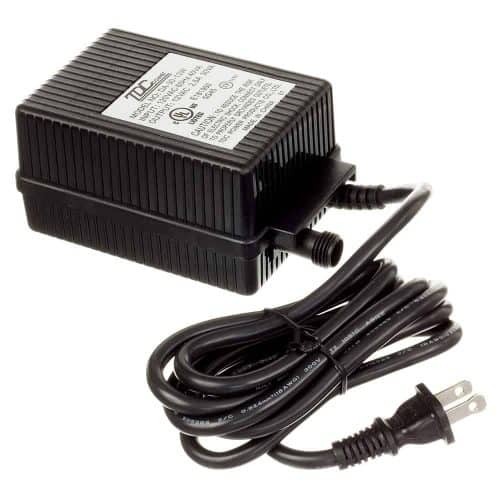 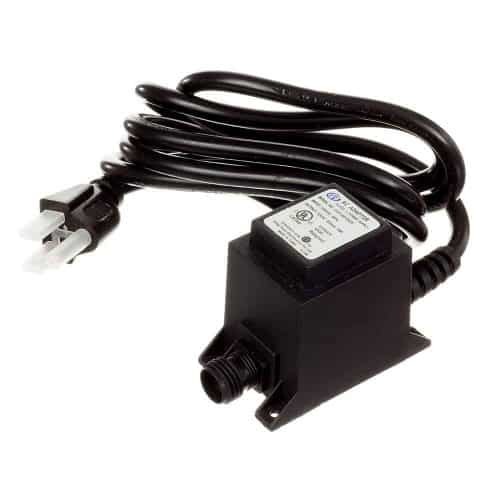 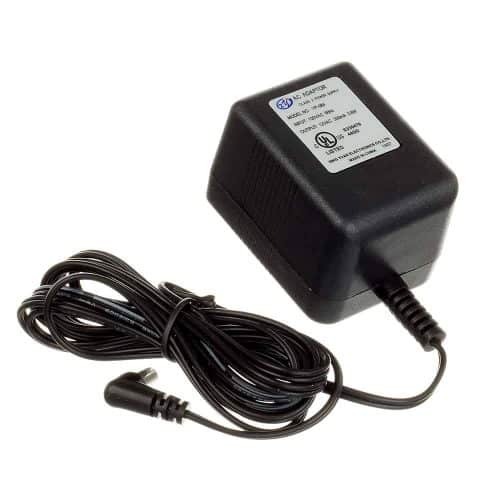 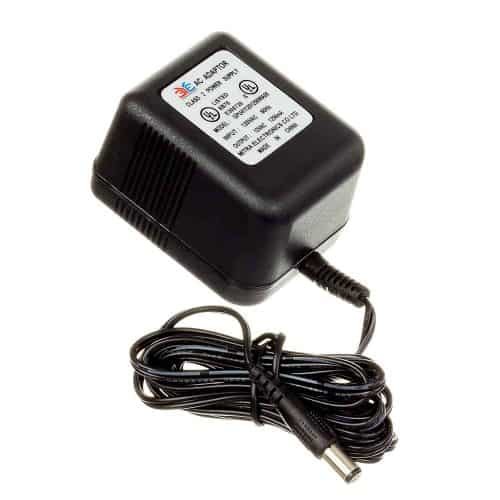 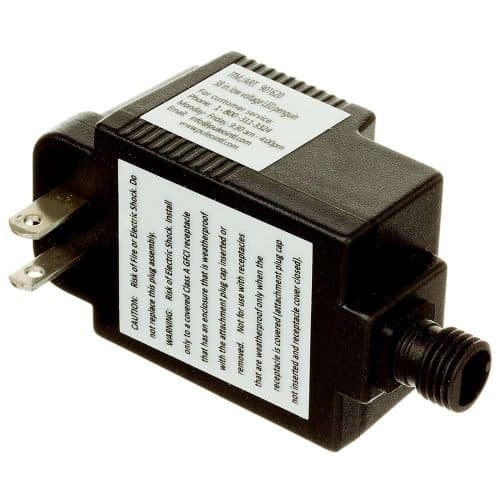 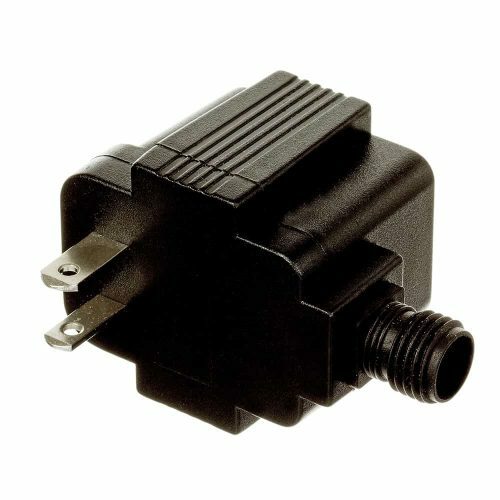 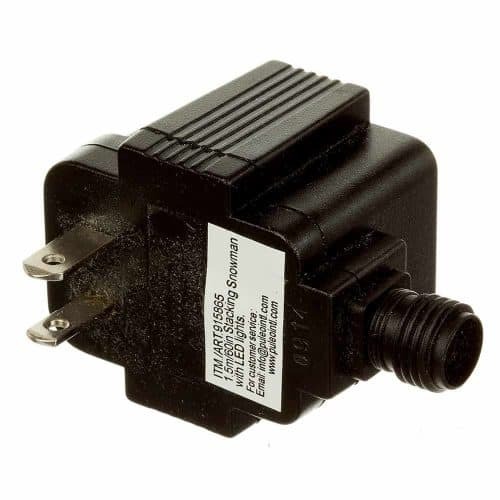 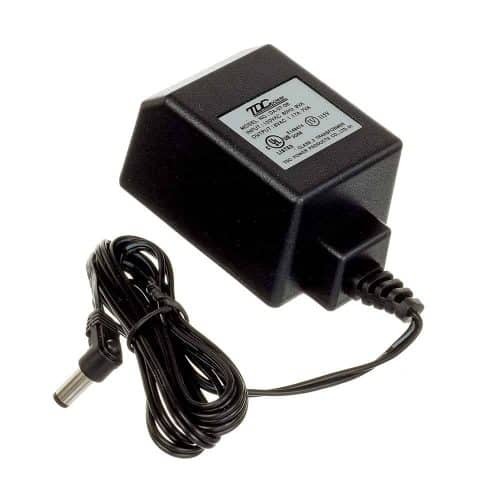 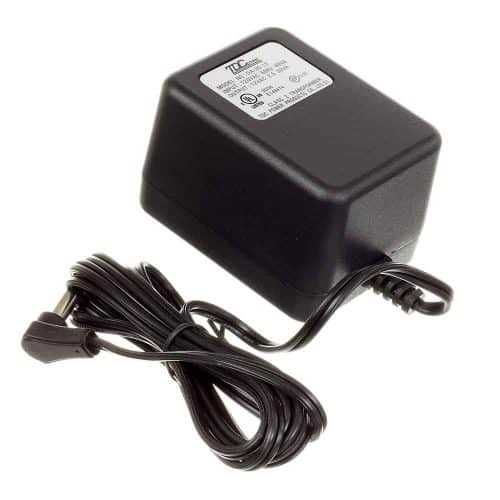 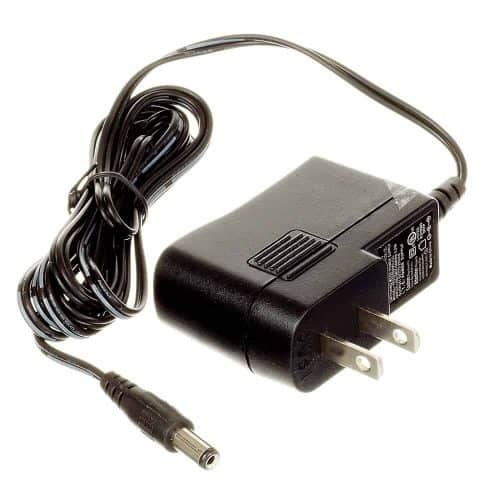 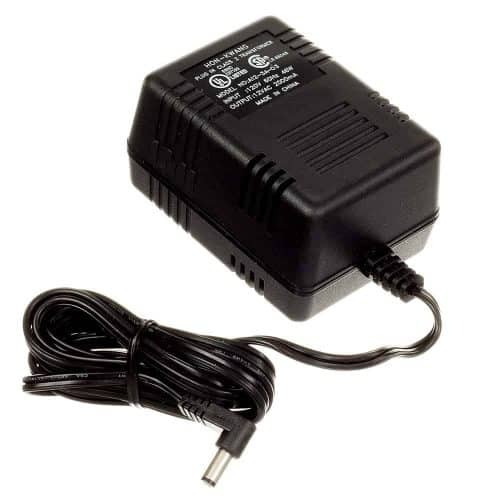 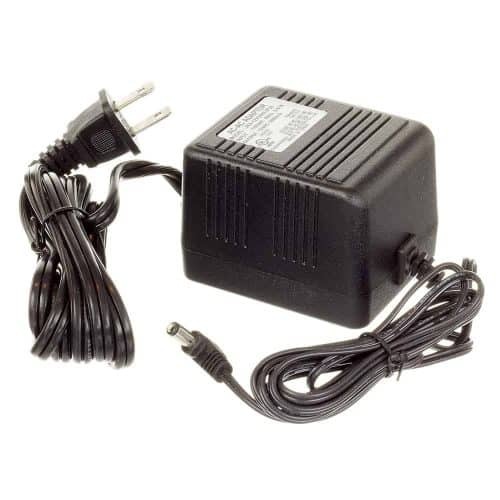 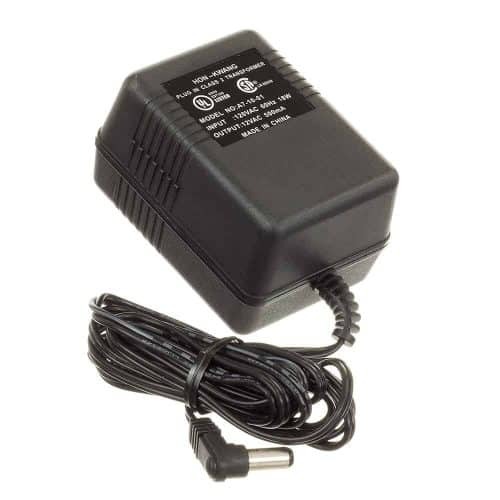 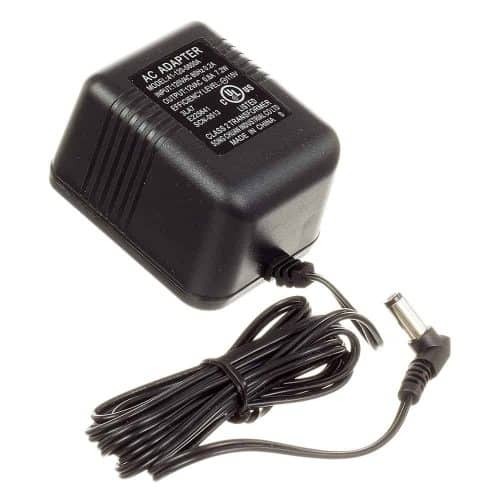 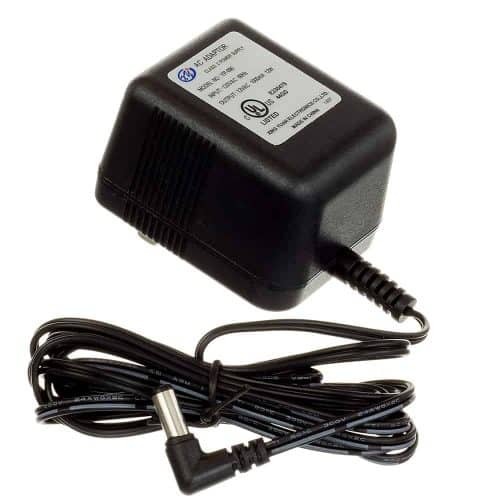 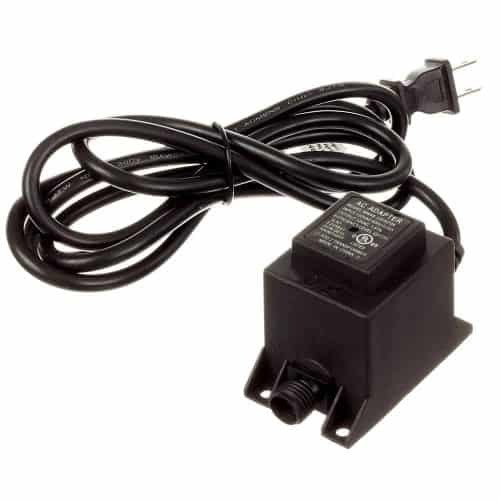 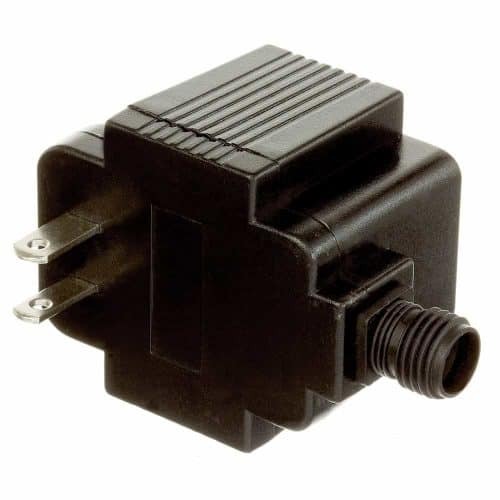 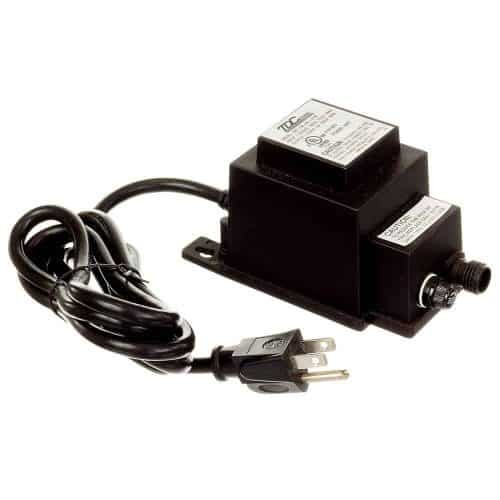 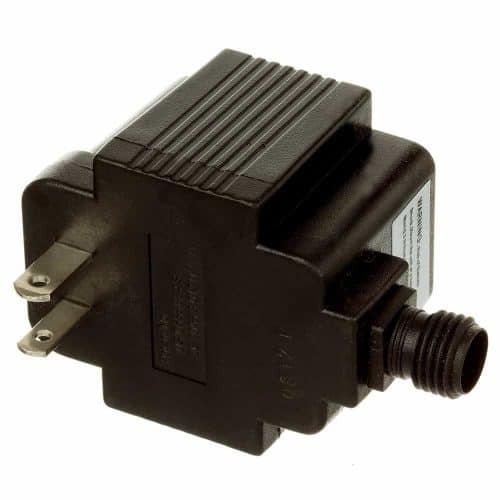 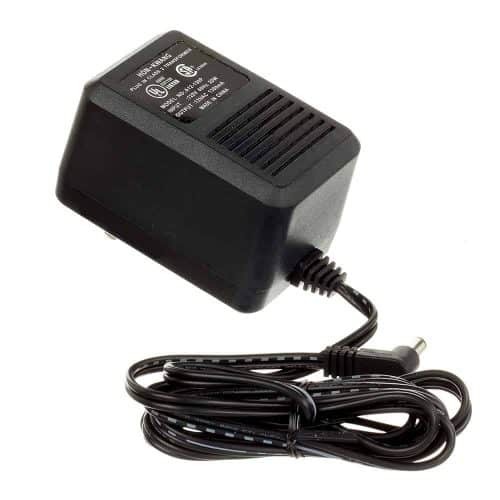 AC Adapter: YFOU0600500A with 2 prong round shape connection.